After deciding that being a hair stylist wasn’t right for her, Ash was introduced to skincare and fell in love. She was then encouraged to try massage therapy and discovered she has a natural gift for it!  Her talents won her best of massage therapy in 2016 and best of skincare in 2017. Steph has always been fascinated with holistic healing. Meditation, crystals, and massage therapy help her feel grounded and calm. 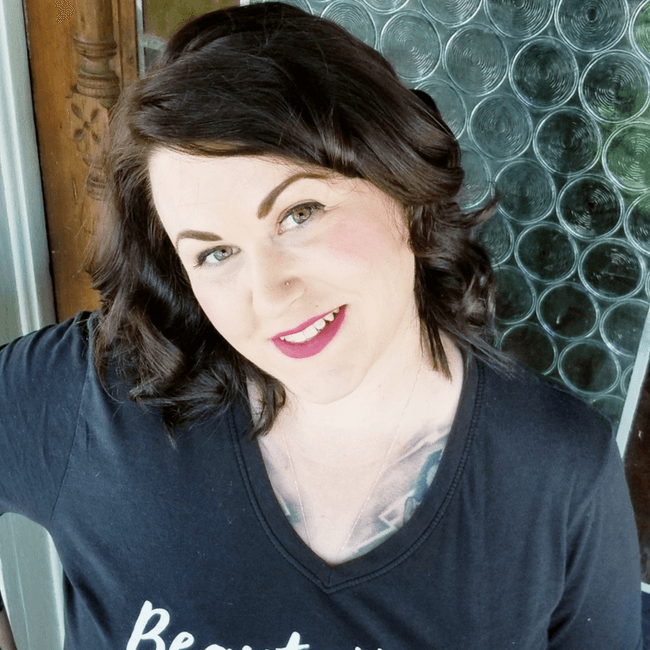 She’s been helping others heal their bodies with organic products and therapeutic massage since 2014. Ash and Steph had always dreamed of opening their own business. 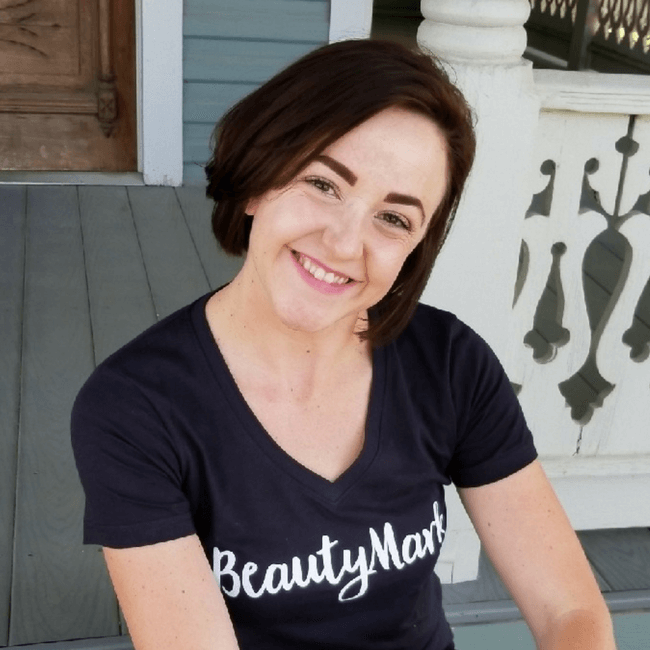 The two sisters spent 3 years working together at a local massage therapy center and wellness spa when they finally saw an opportunity to make their dream of owning a business together a reality – and they went for it! Because the skin is the largest organ what you put on your body is absorbed and goes to your insides, they believe that what you put on your body is as important as what you put in your body. That’s why they created an establishment that offers a more holistic way of well-being with the use of natural and organic products. Come visit their new studio in New Braunfels, Texas to see how Ash and Steph can help your body heal!